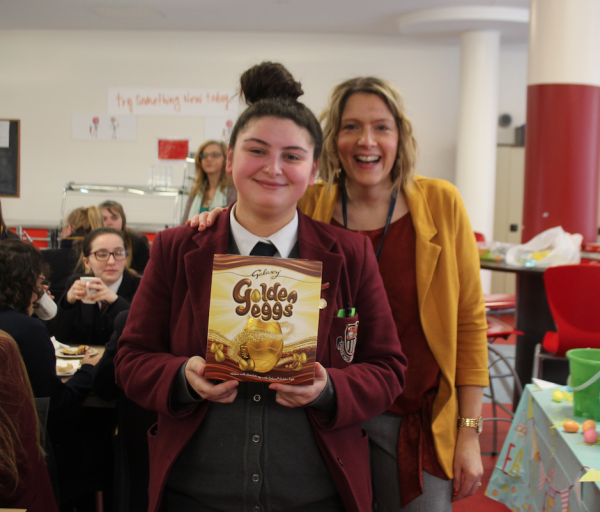 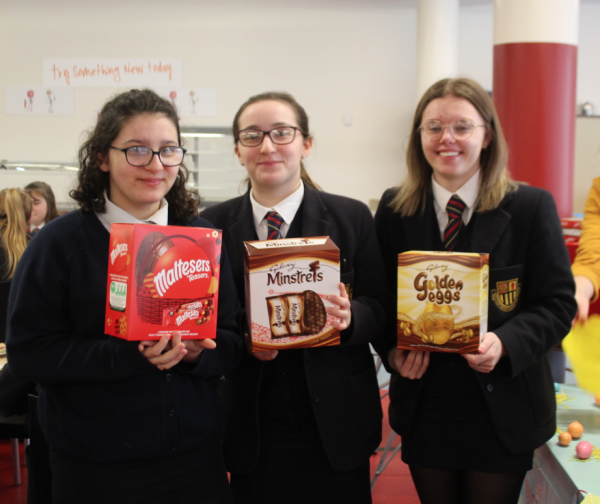 Congratulations to 8CK, 11WS and 14JJ who were the winners of the Easter breakfast. These classes were the best attenders over the last 4 weeks. 8CK in particular must be commended as 18 out of the 23 girls never missed 1 day! 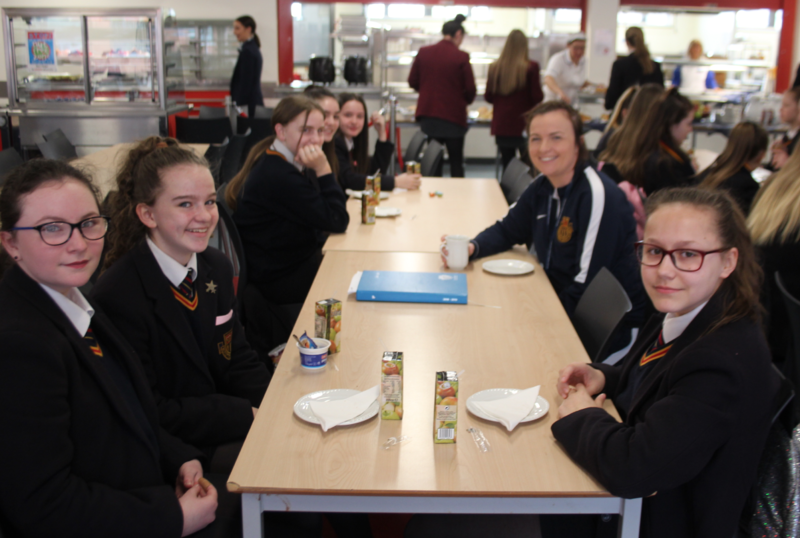 All girls (and their teachers!) 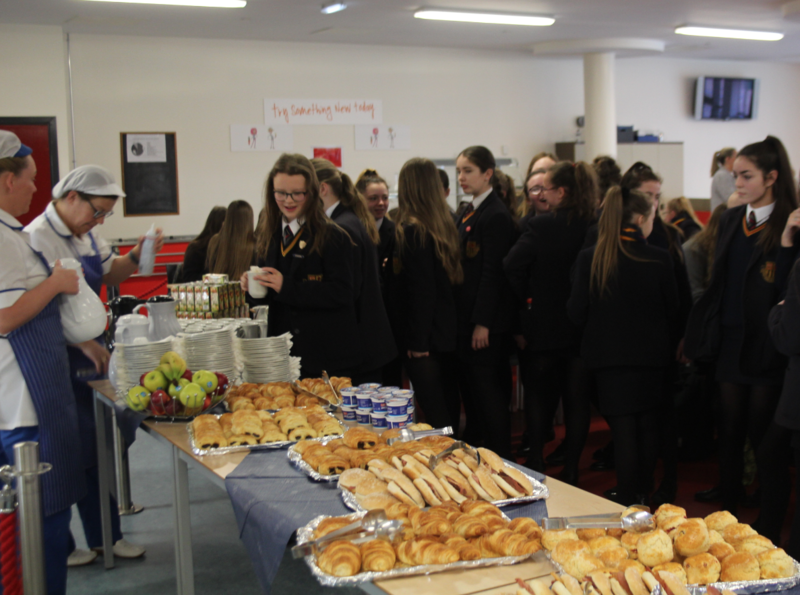 enjoyed croissants, bacon rolls, Pain au chocolat, juices, fruit, yogurt and hot drinks. 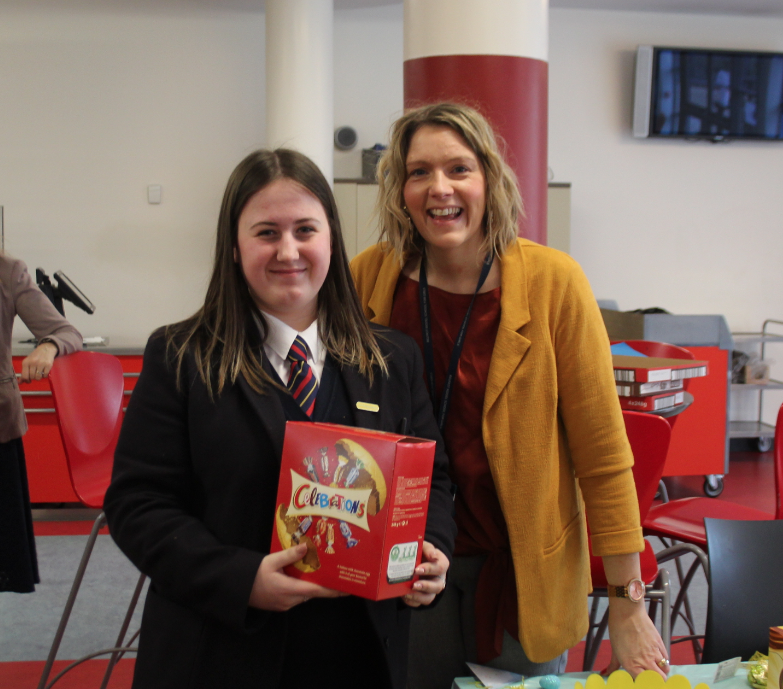 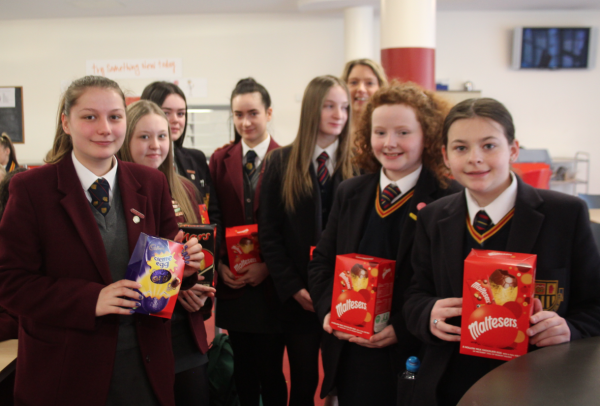 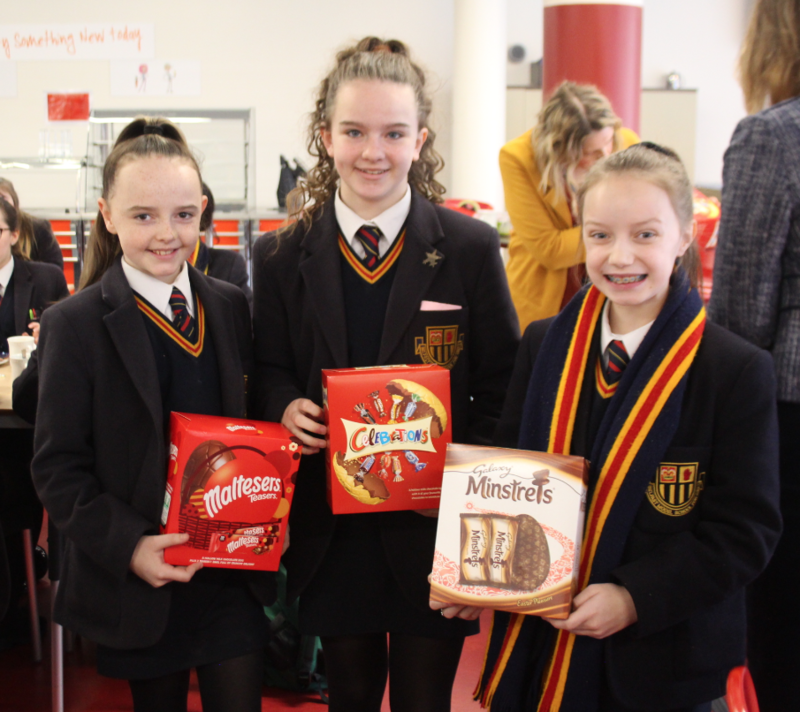 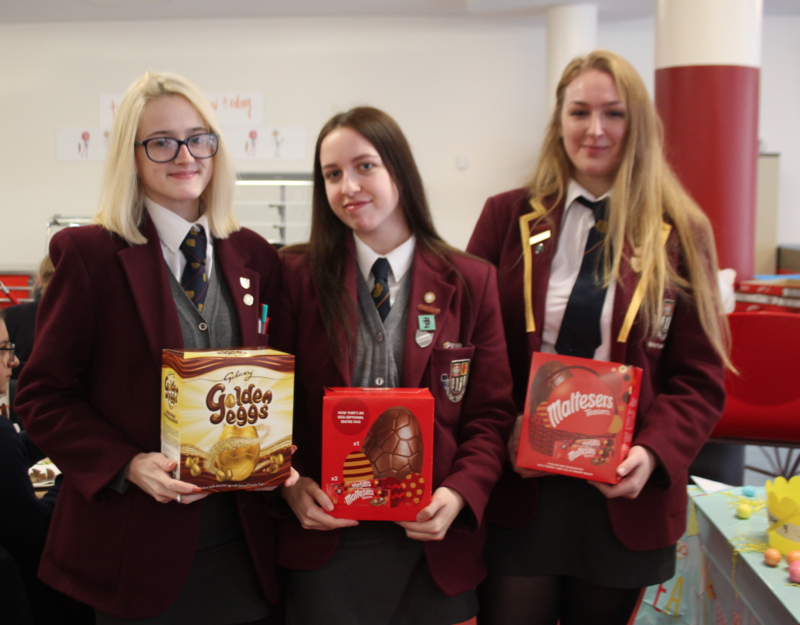 Lots of girls won Easter eggs in the prize draw. Lots of fun had by all and plenty of full tummies!